When sorting out my accommodation between friends places in London, I found myself running around with an overnight bag between houses and feeling a bit unsettled. Instead of being frustrated with the situation I saw it as an endless slumber party with great friends. Sometimes we have a plan as to how our lives and situations will pan out but if we do not allow the freedom for change we inflict unnecessary suffering on ourselves. Life always finds a way of sorting itself out. 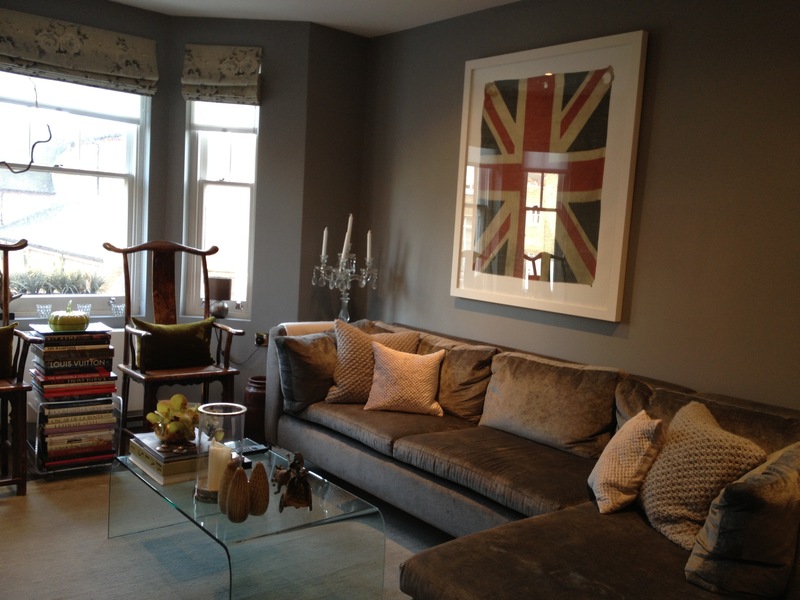 Turns out that I have found a place to stay in one of my favourite areas in London with a great friend. No more house hopping for this girl, staying in a gorgeous flat in Chelsea. 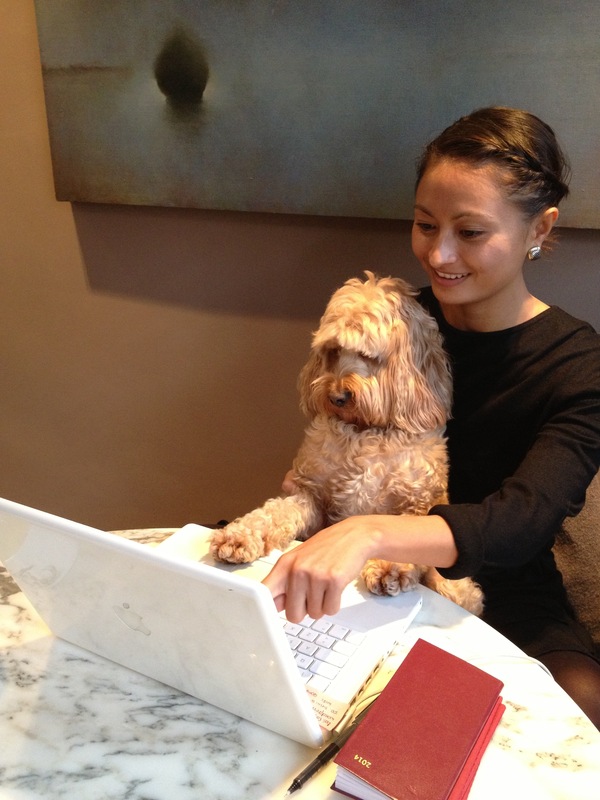 Staying with a Chelsea socialite Miss Darcy who has her own blog. She will be making her tv debut on QVC with Kate Middleton’s hair dresser Richard Ward. 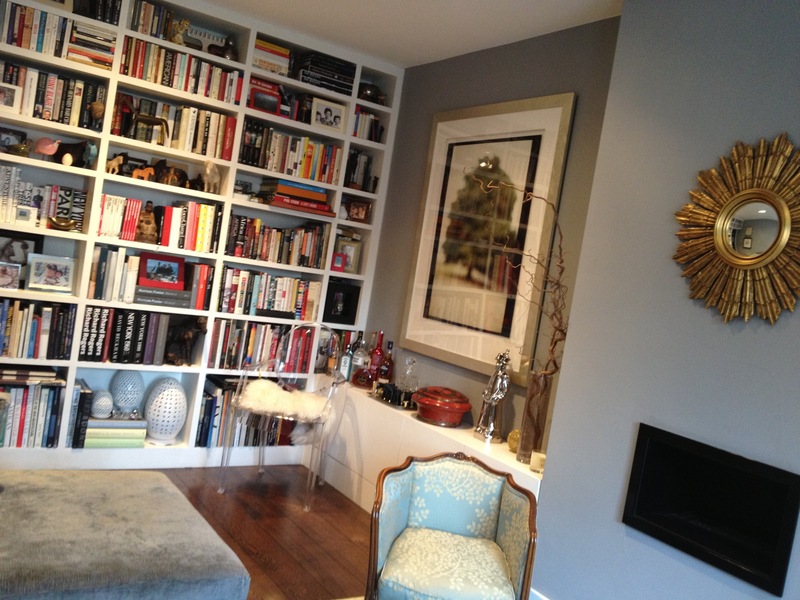 Darcy’s beautiful living room with an extensive library of fashion, travel and interiors books. You can follow Miss Darcy’s Adventures – the extraordinary life of a London dog! Pingback: I'm on a Fashion Blog! loading and give you tips on how to improve it.